Take the James Street Exit from Interstate 5. 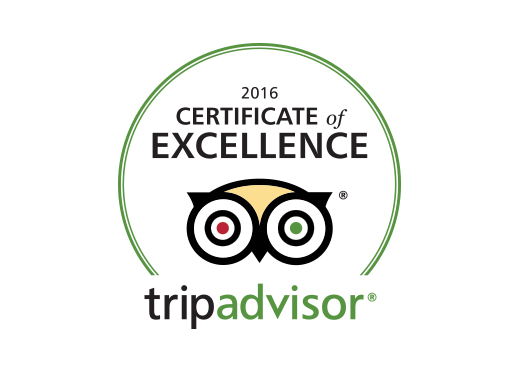 Private Tours and Special Events. 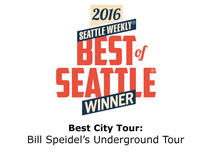 Thank you for visiting the Underground Tour and SubSeattle Tour website. At the Underground Tour and SubSeattle Tour we use the information we collect from you only to process orders and to provide a more personalized shopping experience. When you order, we need to know your name, email address, mailing address, telephone number, credit-card number and the expiration date of your credit card. Any credit card information submitted to the Underground Tour and SubSeattle Tour is never left on our servers. All information is encrypted with industry-standard methods and forwarded to only authorized personnel. Our credit card transactions are processed through Virtual Merchant, our online safe-transaction merchant. We are required to share certain types of personal information with Virtual Merchant to process your orders with the Underground Tour and SubSeattle Tour. The information we are required to share with Virtual Merchants includes your name, address, phone number, email address, credit card or bank account information, and charge amount. Children are not eligible to use our services. We ask that minors (under the age of 18) do not submit any personal information to us. If you are a minor, you can use this service only in conjunction with a parent or guardian. We are not responsible for minors who use their guardian's credit card on this website. The Underground Tour/SubSeattle Tour does not sell, trade or rent your personal information to others.